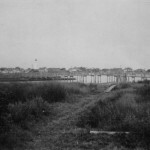 Native islanders almost always refer to our harbor as “The Creek.” More formally it is called “Cockle Creek,” a name used for generations, but was re-named “Silver Lake” when it was dredged around 1938; local oral history suggests that native islander and entrepreneur Stanley Wahab re-christened the harbor “Silver Lake” after the initial dredging operation in order to attract tourists. 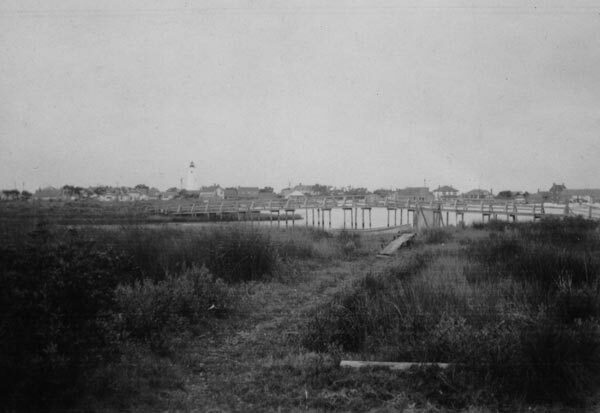 Originally, “The Creek” was about the same size as it is today, just much shallower. 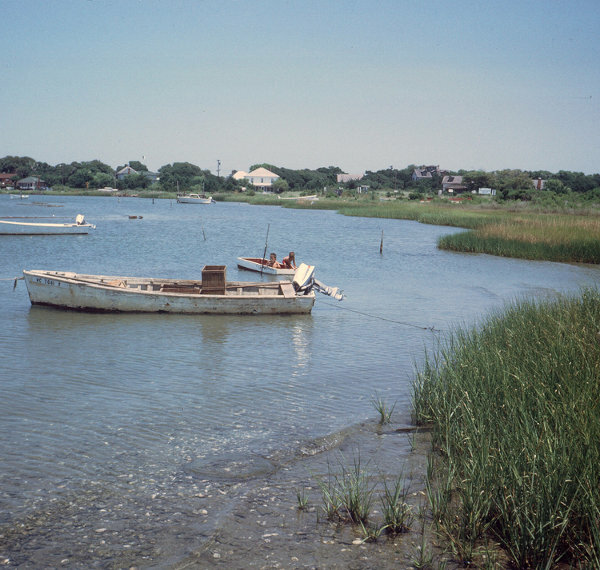 Prior to WWII this picturesque body of water was not more than four feet deep. 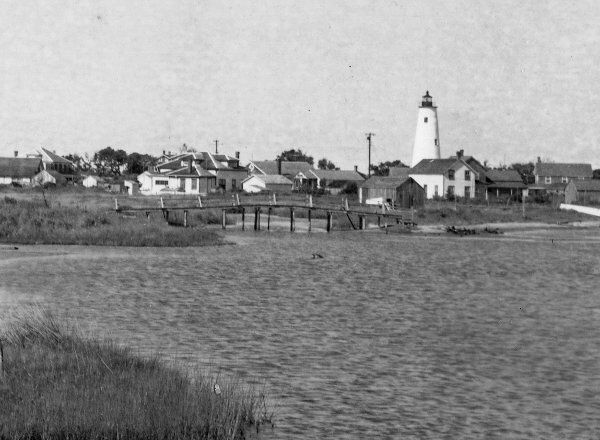 On the southeast border of the creek two languid streams (the “Big Gut” and the “Little Gut”) ebbed and flowed as they carried brackish water toward the “bald beach.” These “guts,” spanned by primitive wooden bridges, effectively divided Ocracoke village into two main sections (Down Point, the area that included the lighthouse; and Around Creek, the area that included the present-day Methodist Church). 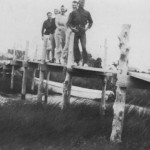 A friendly rivalry developed between creekers and pointers that continues to this day. 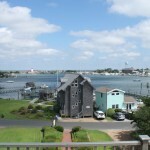 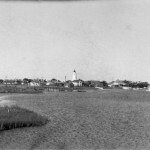 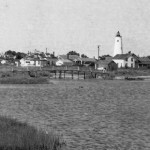 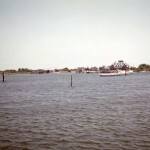 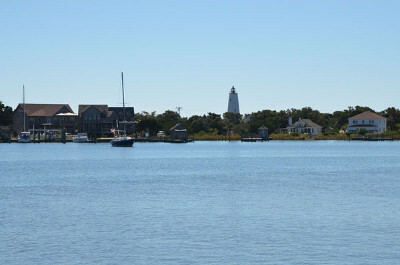 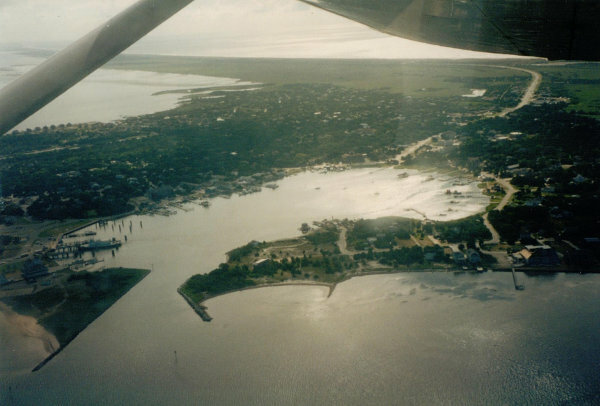 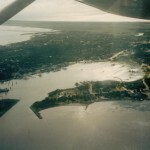 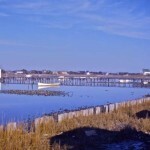 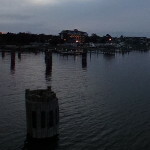 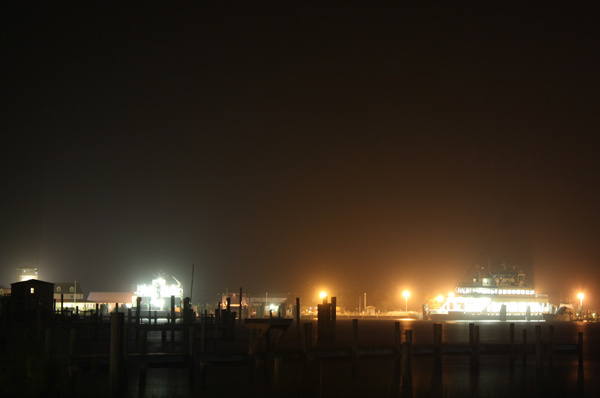 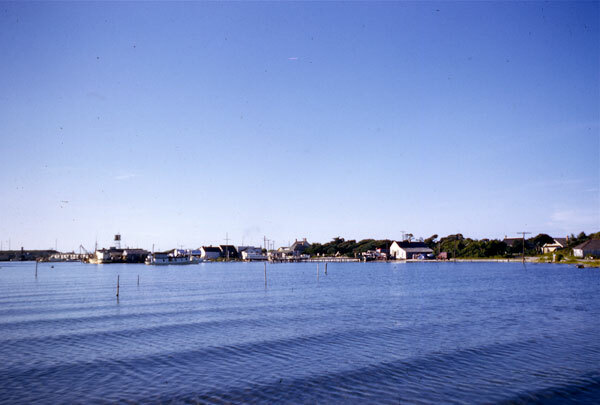 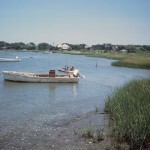 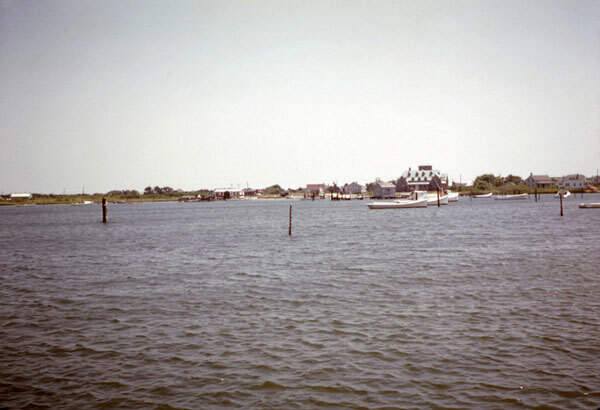 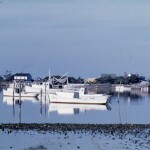 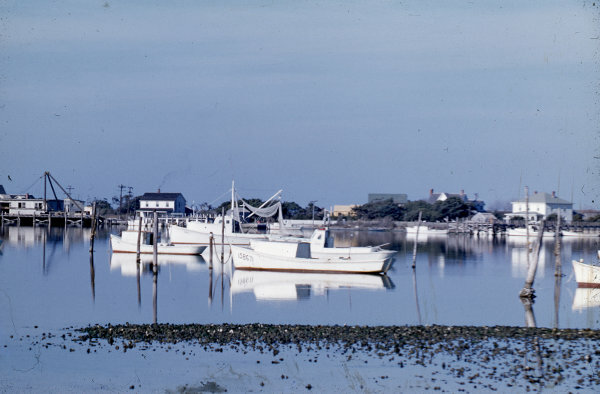 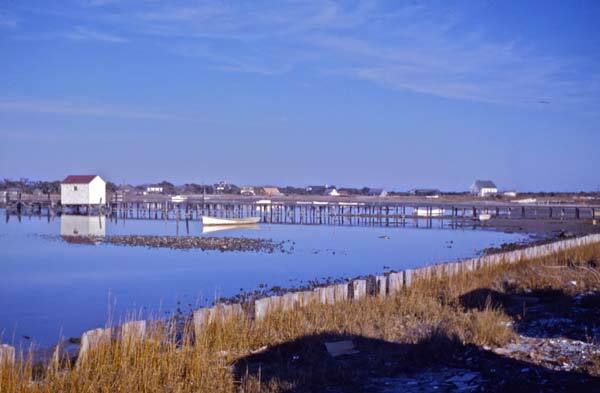 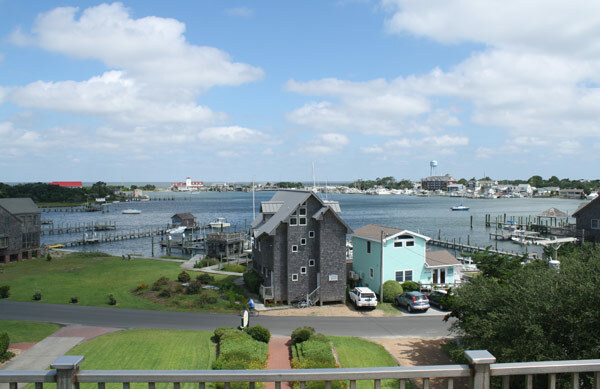 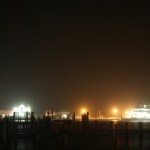 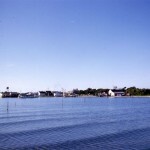 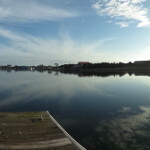 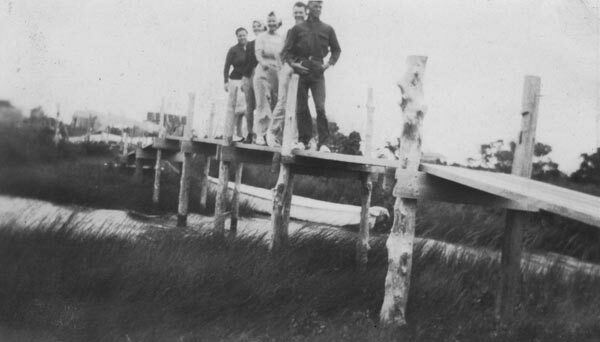 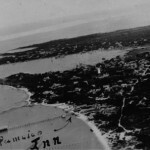 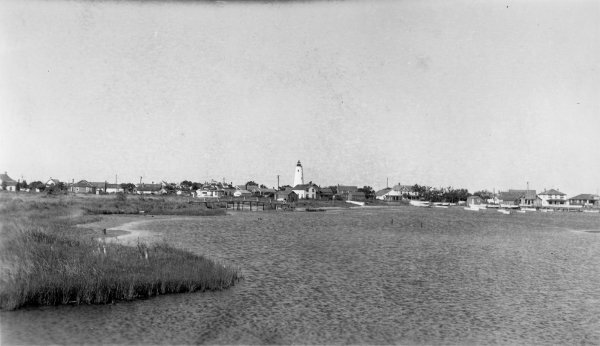 The harbor was, and still is, a tidal creek that is connected to Pamlico Sound by “the ditch,” the narrow opening used by ferries and other water craft. 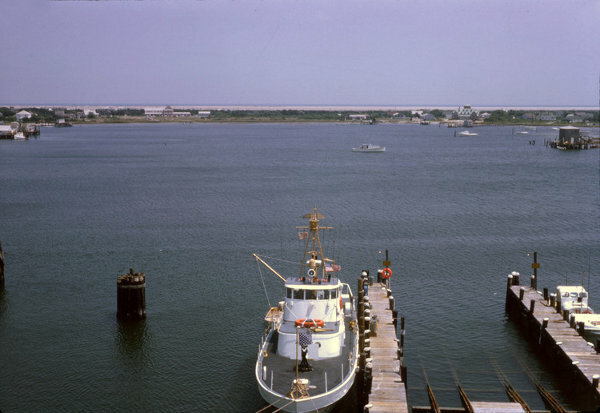 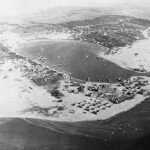 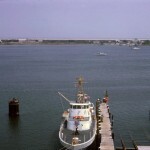 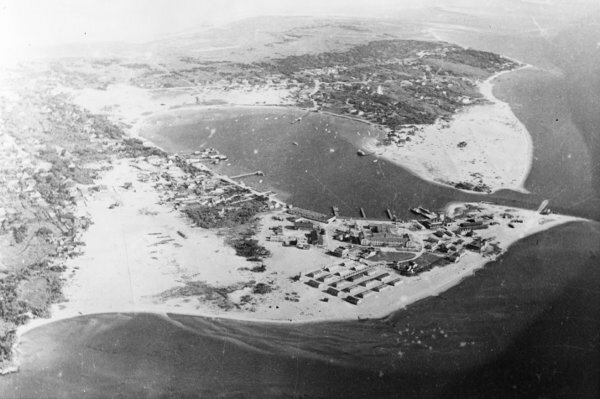 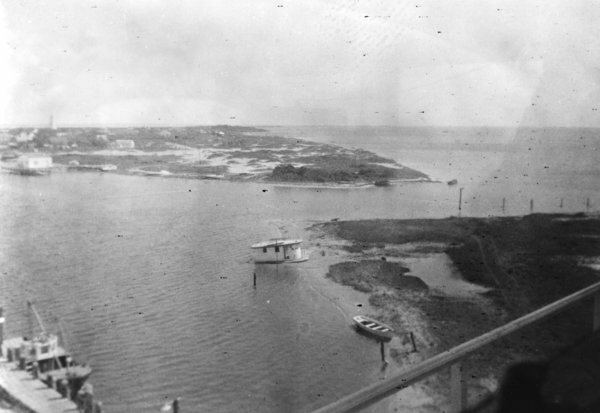 In the 1930s, and again during WWII, the Creek was dredged to provide a suitable harbor for larger boats and US Navy vessels. 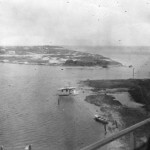 In the process, the two streams were filled in.